Pioneer’s remanufactured forklift engines have no match in the industry. Once opened you will witness the attention to detail put into every one of our engines, we guarantee it. 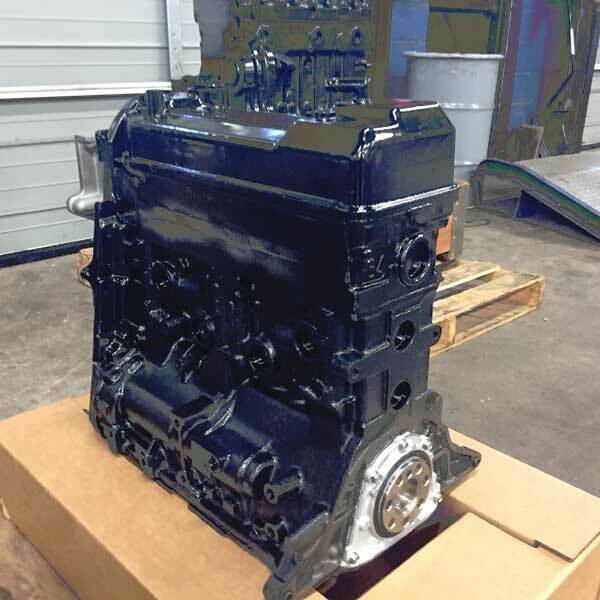 All of our remanufactured forklift engines come with a comprehensive warranty covering our work. 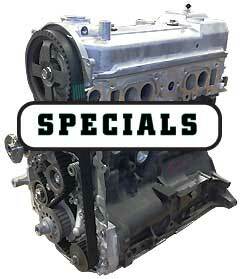 See our remanufactured engine warranty details for more information. If you don’t see a specific engine listed below, please contact our sales department.